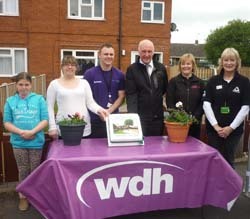 WDH supported Warwick Ahead, along with Wakefield Council, to hold a Halloween event at the park. 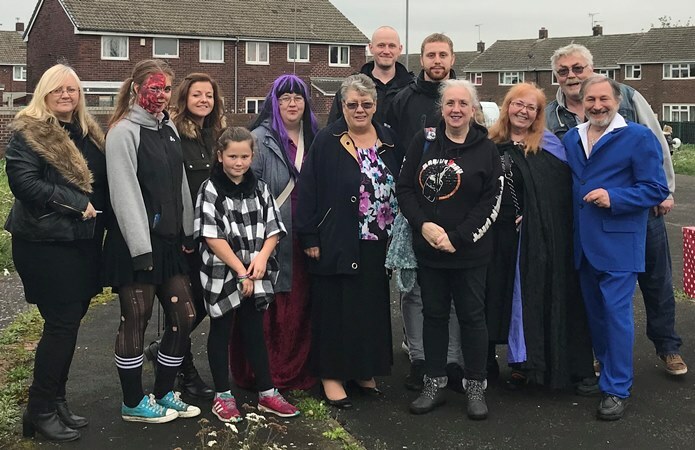 There were activities for the residents to take part in such as Halloween biscuit decorating, a drum workshop, outdoor games and a fancy dress competition. The Warwick Ahead group plans to invest over £3,000 in the park to make it a safer, nicer place to be. They have been working closely with local children to create a model of how they would like to develop the park. 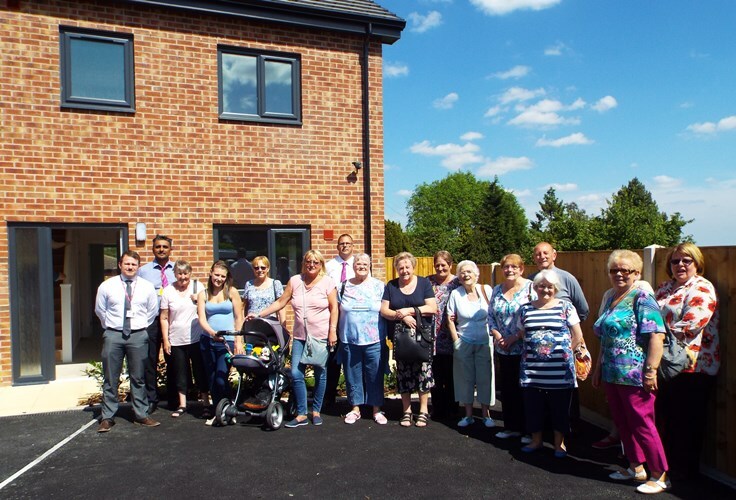 Tom Lawton, WDH’s Tenant Involvement Officer, asked residents at the event what they would like to see in the park and the feedback he got was really positive.